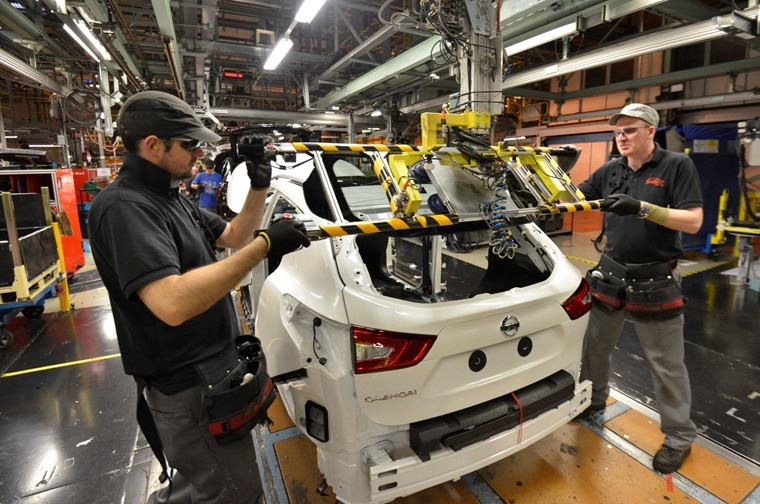 As Brexit negotiations officially commence in Brussels, the UK’s automotive sector is calling on the government to forge a ‘transitional deal’ to ensure UK-based manufacturers are not adversely affected. 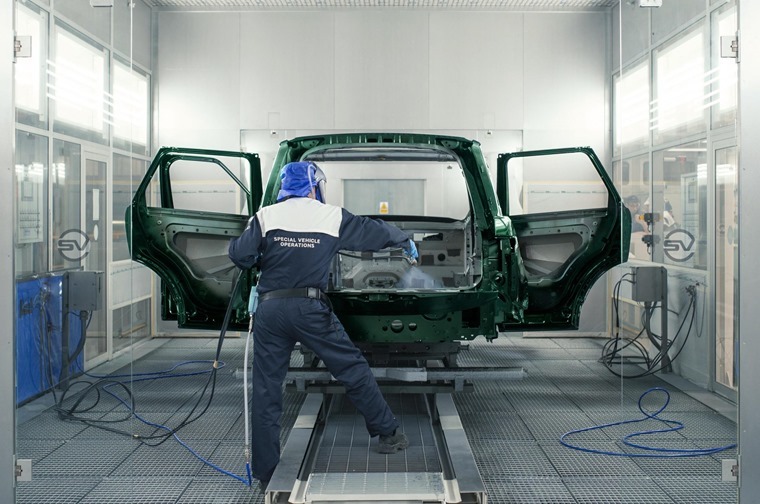 The Society for Motor Manufacturers and Traders (SMMT) said that the result of the General Election has brought confusion rather than clarity, and wants further assurances that the automotive sector will be safe. What does Brexit mean for the average motorist? 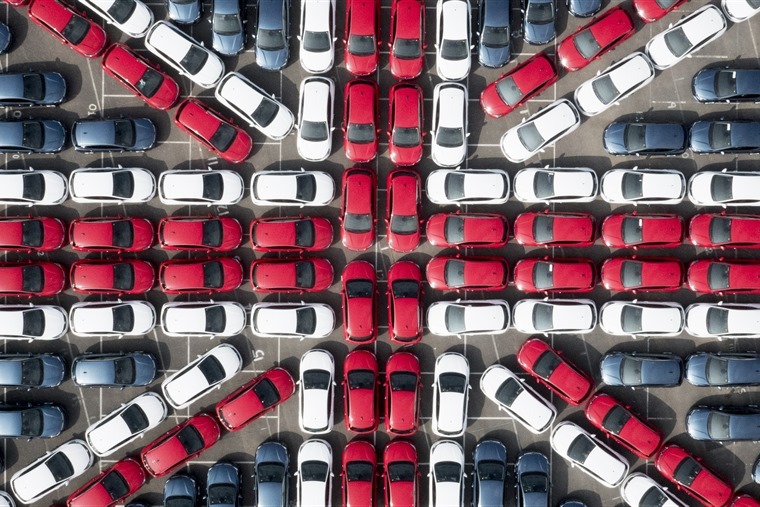 Manufacturers with plants in the UK include Honda, Nissan, Jaguar, Land Rover, Mini, Toyota and Vauxhall and, with the EU remaining the biggest export market for British-built cars, more than half of them end up on the continent. Response from manufacturers regarding Brexit has been mixed. Nissan has confirmed the new Qashqai and Leaf will be produced in the UK, but Volkswagen (parent-group of Bentley) admitted that production of the famed British marque could move to Europe in a worst-case scenario. Mike Hawes, SMMT chief executive said: "It is time to stop playing with words. ‘Soft’ or ‘hard’ Brexit and now ‘open’ mean nothing. It's time to be brutally honest; our sector needs a comprehensive and bespoke trade agreement." With the clock ticking for the government to negotiate a new free trade deal, the SMMT’s primary concern is that exports could face a ‘cliff edge’ if tariff-free trading is taken away after the March 2019 deadline. 17-year high for British car industry, but what will Brexit mean? “Our biggest fear in two years time is to have no deal, be outside the single market and customs union and trading on inferior World Trade Organisation terms. This would undermine our competitiveness and our ability to attract the investment that is critical to future growth." Over the last year the UK’s automotive sector accounted for £77.5bn – the highest on record. Employing over 170,000 people directly and a 800,000 other related jobs, it’s no wonder the SMMT wants clarification on this issue. The government is yet to comment, but last year Brexit secretary David Davis admitted that a bad deal would be harmful for the industry. He said: “The UK’s automotive sector is one of the most productive in the world and we want to see it go from strength to strength.